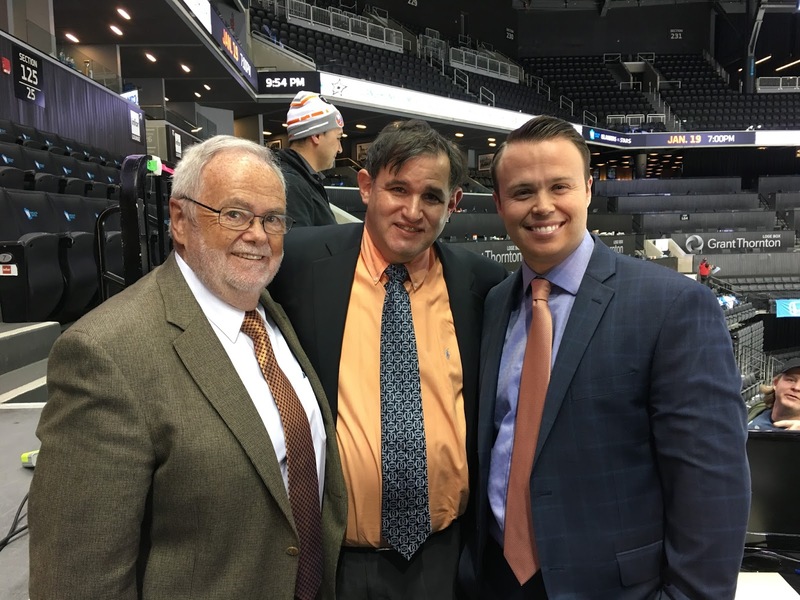 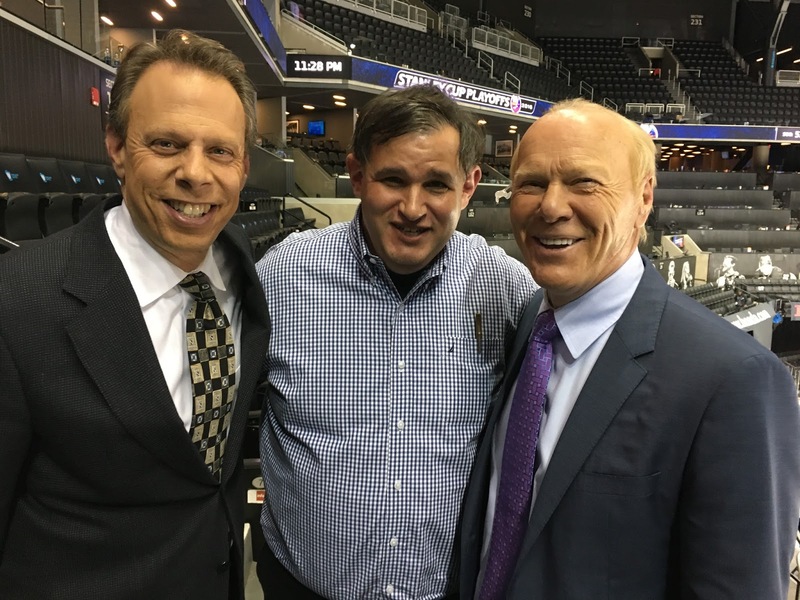 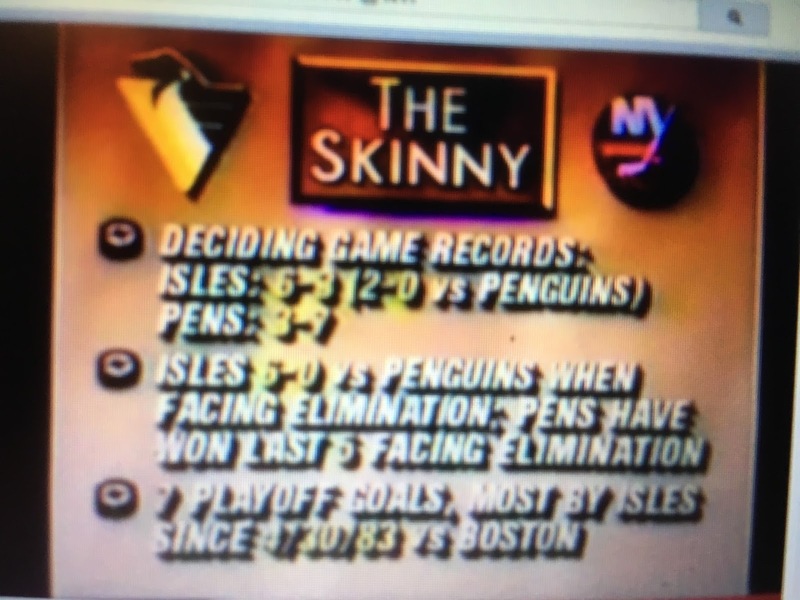 Over those 35 years, only three men have been the play-by-play voice of Islander television: Jiggs McDonald, Howie Rose, and Brendan Burke. So tonight, as MSG+ hits the air at 7:00, I'll be seated just to Brendan's left, with the same goal I had 35 years ago -- to make our broadcast just a little bit better. 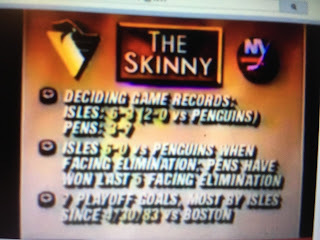 May the next 35 years be as much fun!